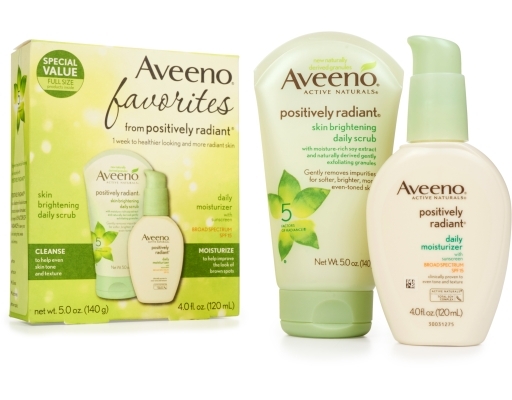 Restore skin’s radiance for Naturally Beautiful Results. 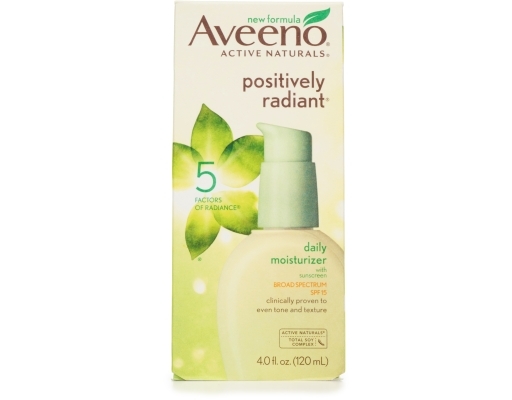 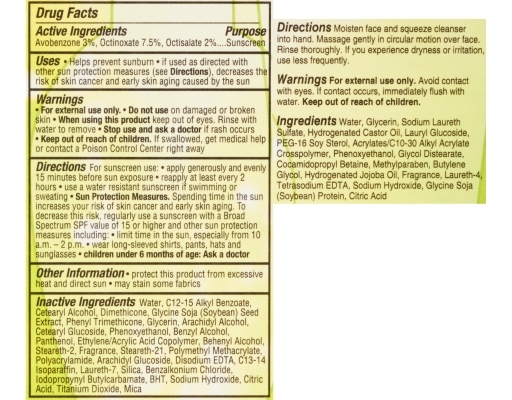 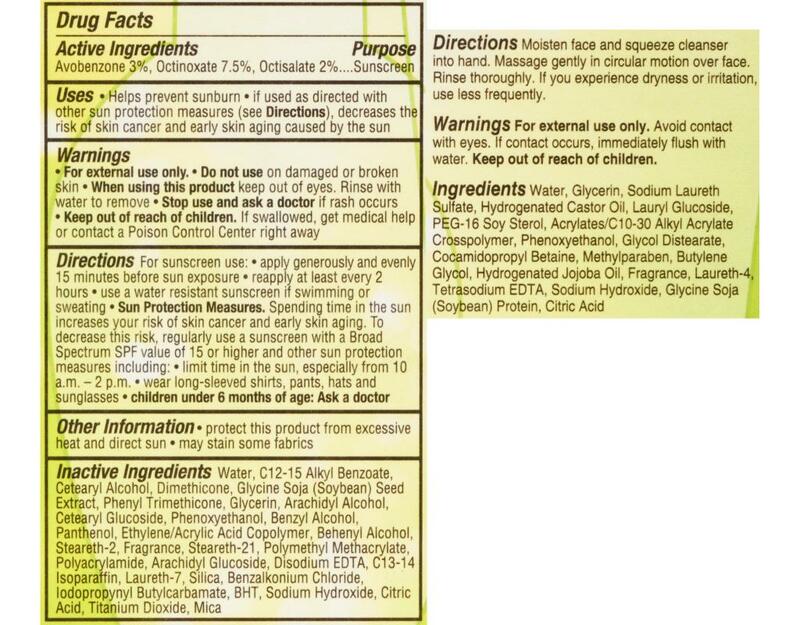 Positively Radiant Daily Moisturizer Broad Spectrum SPF 15 (4 oz. 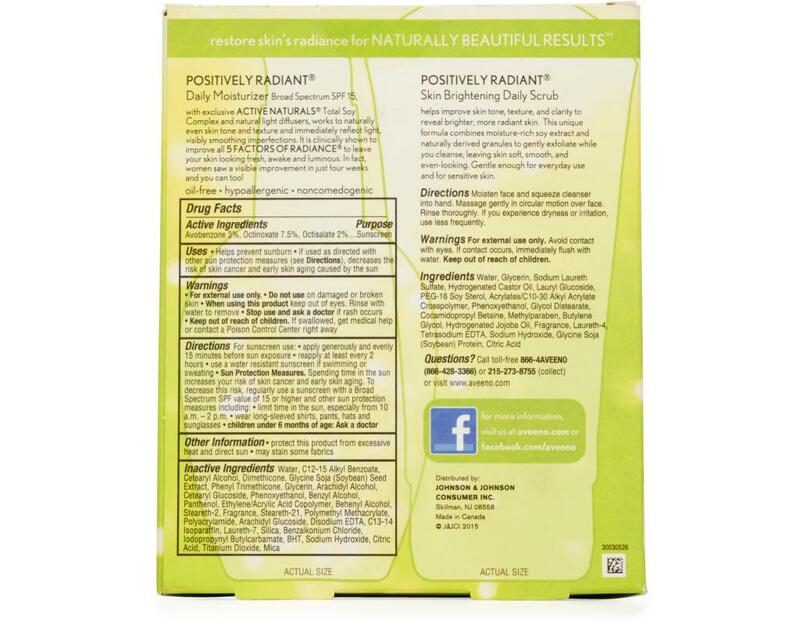 ): With exclusive Active Naturals Total Soy Complex and natural light diffusers, works to naturally even skin tone and texture and immediately reflect light, visibly smoothing imperfections. It is clinically shown to improve all five factors of radiance to leave your skin looking fresh, awake and luminous. In fact, women saw a visible improvement in just four weeks and you can too! 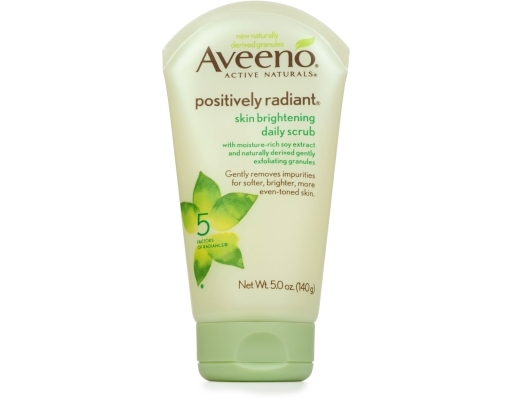 Positively Radiant Skin Brightening Daily Scrub (5 oz. 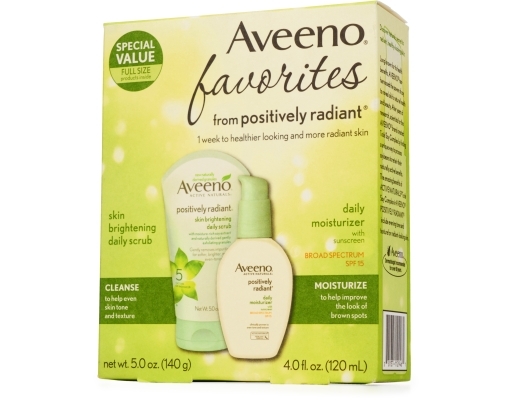 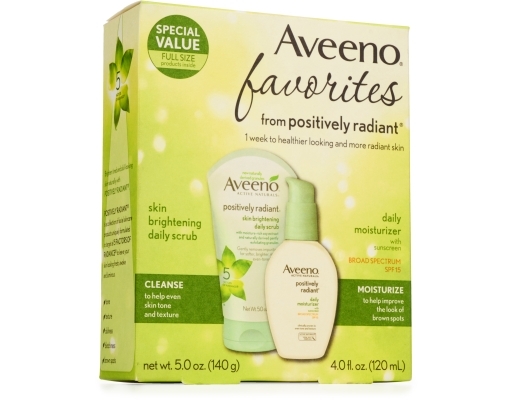 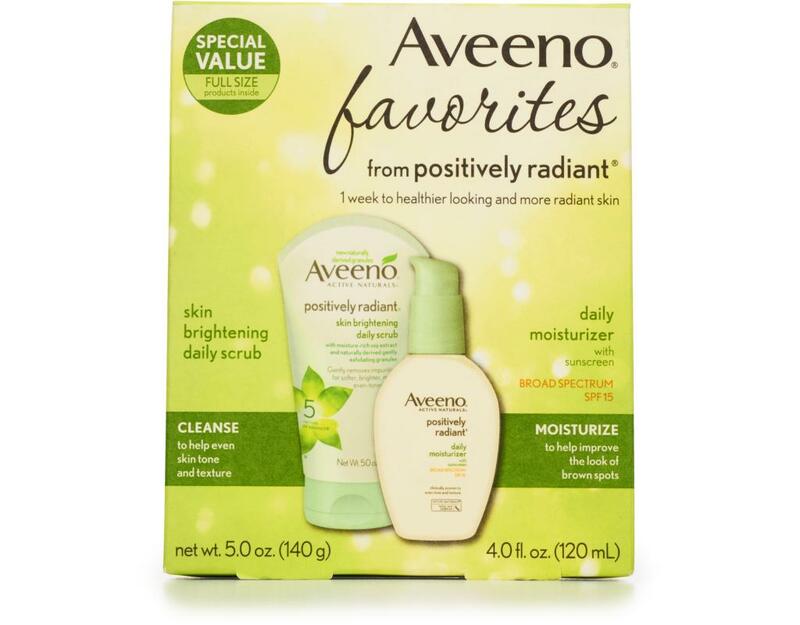 ): Helps improve skin tone, texture, and clarity to reveal brighter, more radiant skin. 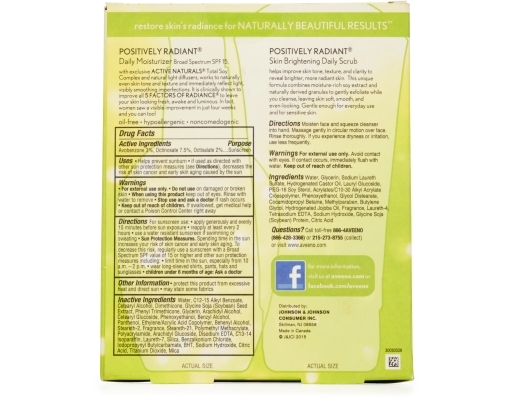 This unique formula combines moisture-rich soy extract and naturally derived granules to gently exfoliate while you cleanse, leaving skin soft, smooth, and even-looking. 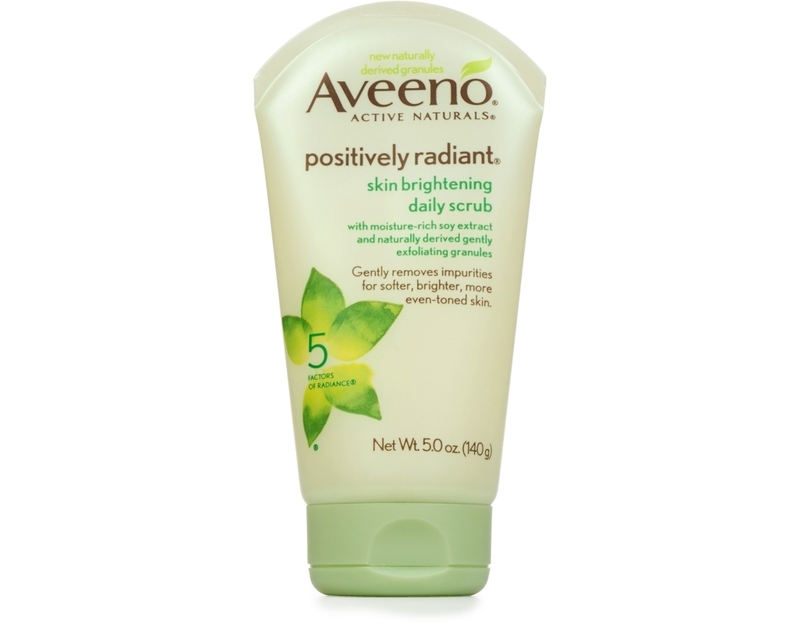 Gentle enough for everyday use and for sensitive skin.